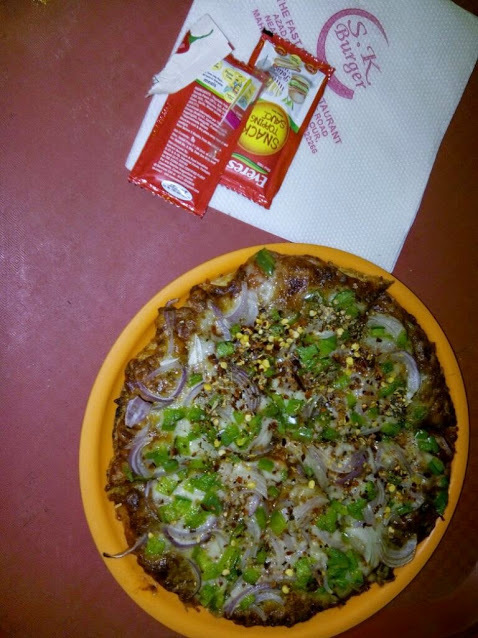 So, I am talking about SK Burger, the best burger place in Mahendergarh. This food place is located adjacent to Ajad Square and is famous by its name. Though SK burger were already present in the market, still the story from a small shop to a well established restaurant is full of ups and downs. They faced many challenges. Life kept on giving them challenges and they kept on performing their best no matter in what so ever form. Within a short time period, their experiment impressed the people and everyone welcomed it with their open hearts. This can be observed by just looking at the crowd that keeps on coming here. 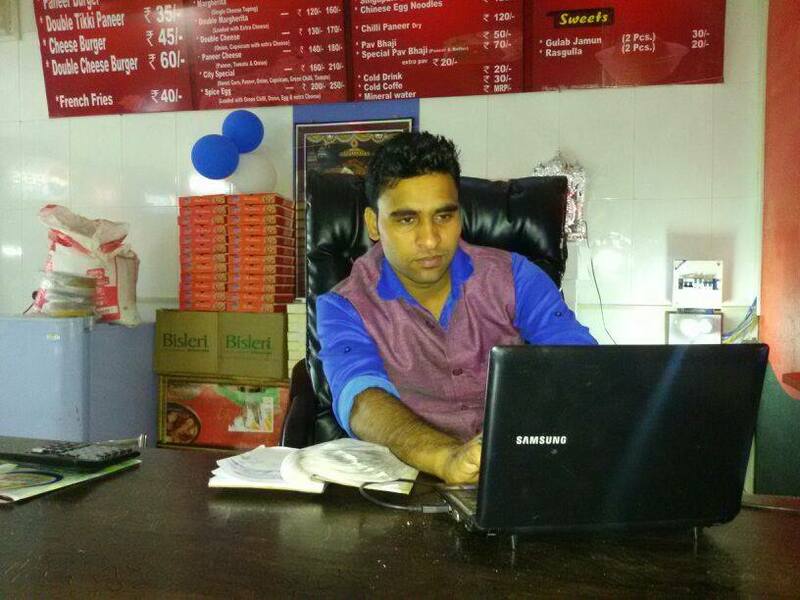 I interviewed Mr. Sandeep Kumar, who runs this restaurant along with his younger brother. A 26 years old talented boy, from a normal background won my heart when he narrated his story with me. 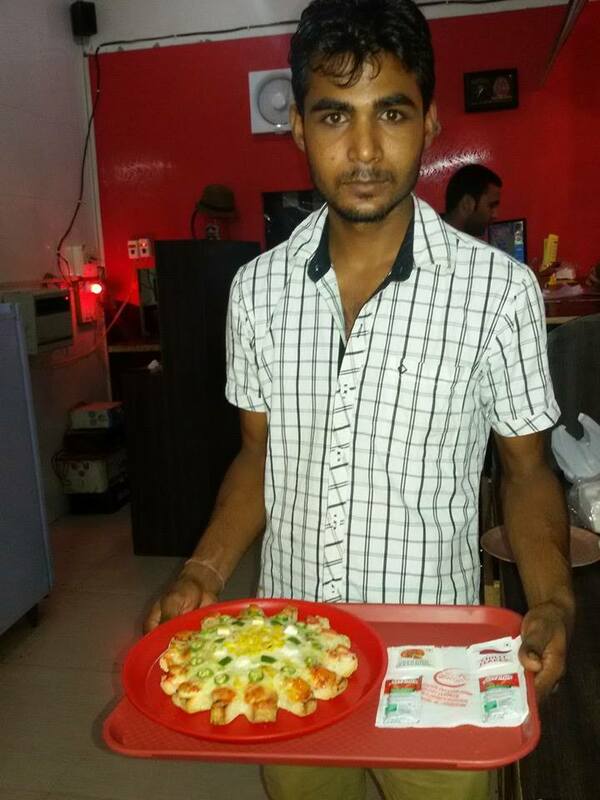 He told me that he started this business from a simple cart in 2004 from Azad Square itself. Those were the days when he had to struggle a lot to make both the end meets. Life gave a big challenge but he never stepped back and kept on fighting with whatever the situation came. 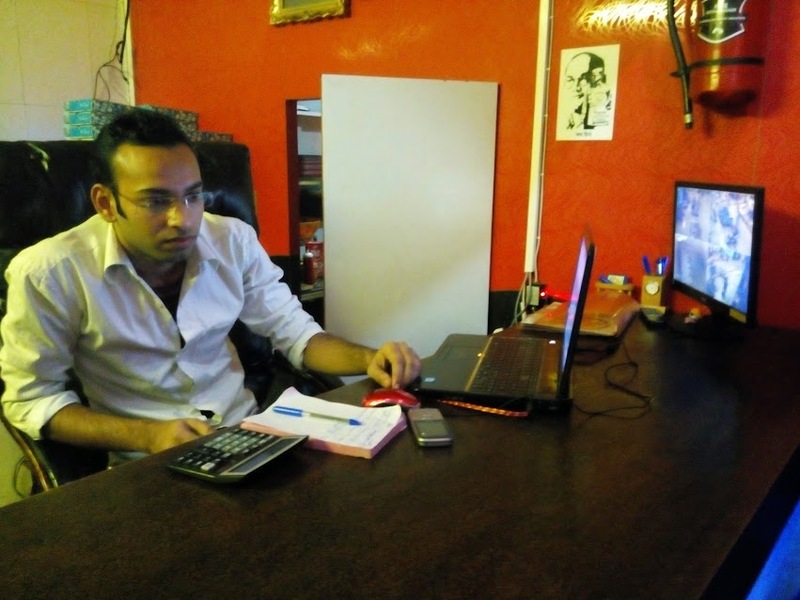 Around a continuous struggle of 3 years, Sandeep started a small fast food corner in the city. It was a long journey on pull cart which came to a small shop. He first started with burger. For the next two years, he ran this fast food corner and struggled hard there. Then in 2010, he moved to a different shop. This shop was also near to Azad Square and one of the famous fast food shops of its time. I remember going there many times, sometimes alone, sometimes with friends. This shop was a success but the destiny has something different for them. In Feb, 2014, they moved to the present location. They opened a fully furnished, restaurant with beautiful interiors. This was really a huge success, though life never stops. Now they are a well established name in the whole city and are known by everyone. Sandeep remembered his old days and told me that he was in just 6th standard when he realized that his father, Mr. Gopal Arora had huge debt, which made him think and forced him to take step ahead of his tender age. It was really heart touching for me when I told me that he used to place his cart in front of the same school where he studied. His fellow school mates used to bully him but this made me stronger. He didn’t feel ashamed of it. He had to do something for his family for which he sacrificed his own happiness. He was quite young at that time to do so. Today, he is well established. The story from a cart to restaurant is full of ups and downs, struggle and enough for a proper motivation. People know them since long. They have been running this business for long though they opened the restaurant last year. Their specialties include all type of fast food especially burger as the name suggests. They started as burger makers and now they have their hands in every fast food and are known as best burger place in Mahendergarh. Sandeep said they had no professional training or education of this profession, they only learnt this in family. Every recipe is prepared at their home and the mastermind behind this is his grandmother. 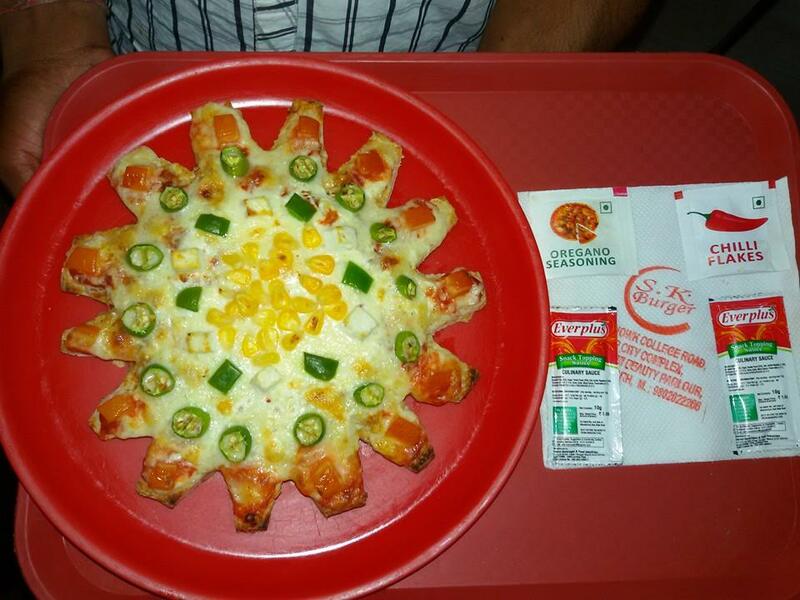 This can be taken as a secret of their taste which is mouth – watering. 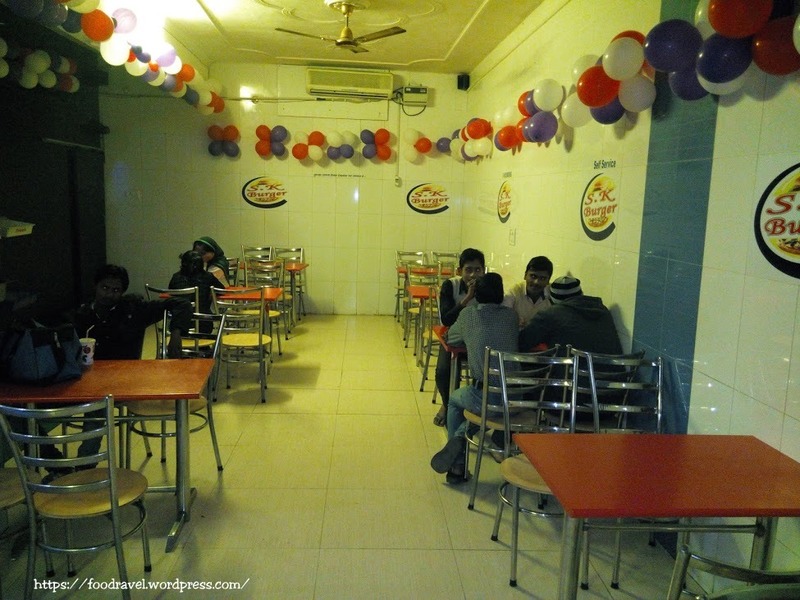 Once you visit this best burger place in Mahendergarh, you will find your belly jumping to eat. They are known to everyone who hangs out and enjoy eating fast food. SK Burger has unmatched quality of Punjabi Tadka in the whole city. The burgers with Punjabi Tadka are just Appetizing. 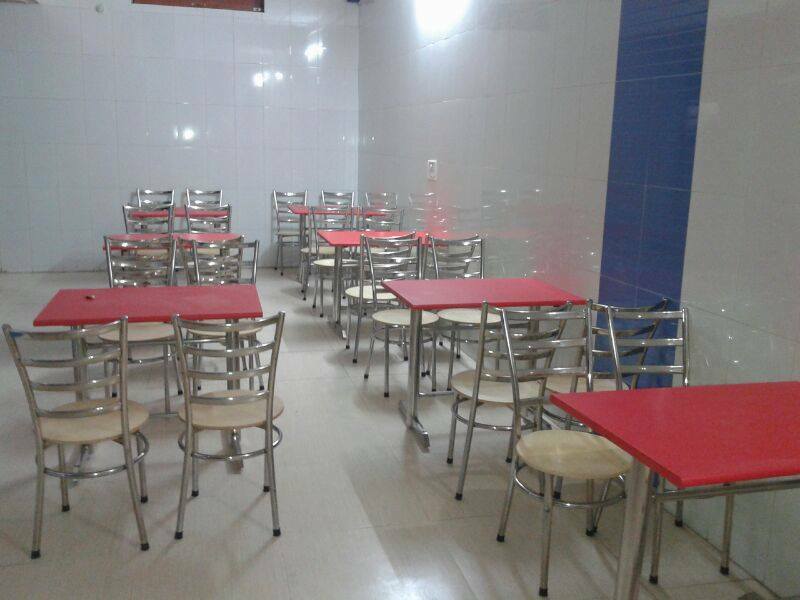 This best burger place in Mahendergarh is famous for all fast foods. The taste is unique and that’s what makes them different. From deliciousness to lavishness, SK Burger is good enough to visit once if you are an outsider in the city. This best burger place in Mahendergarh has got everything in the menu. 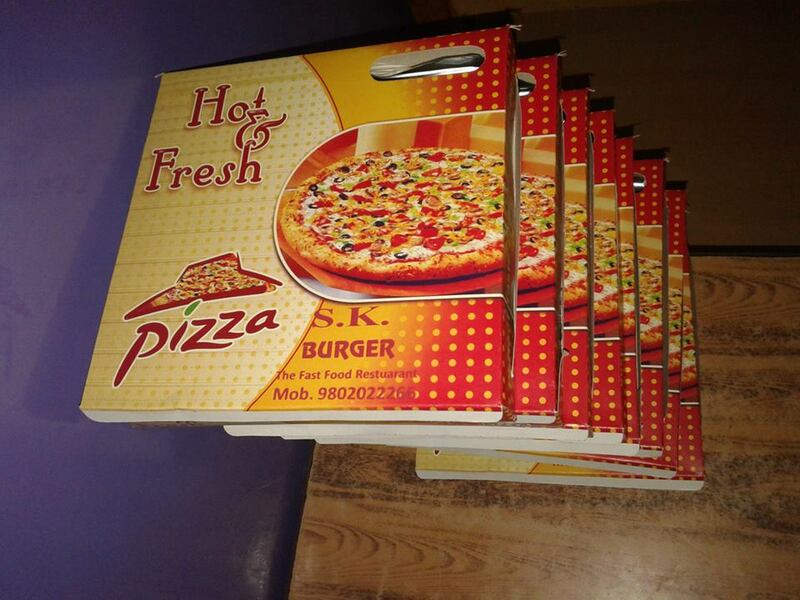 From burger to pizza, from noodles to pasta, SK Burger will welcome you with every fast food in the place. 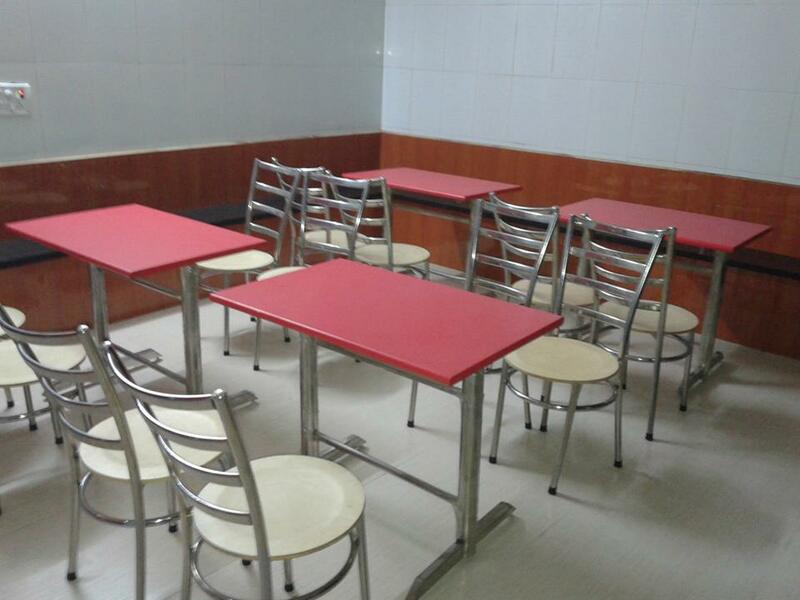 Indian, Chinese, Continental, this best burger place in Mahendergarh has got good grab over all the mouth watering delicious dishes. SK Burger started with burger only and as far as I remember, the first one to introduce varieties of fast food in the city specially the pizza and pasta. 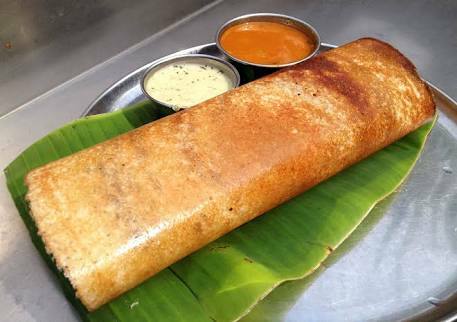 Before that people could not enjoy these food items in the city and had to go some other place if they wanted to. But now as they have the best burger place in Mahendergarh which offers everything under one roof, so there’s no need to go anywhere. 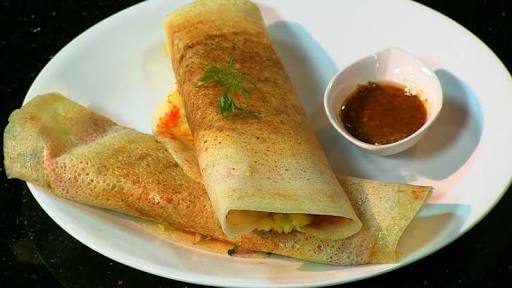 It’s a perfect place to taste whatever you like in your pocket budget which is good enough to impress you. Let’s have a look at the menu and most important the price – list. If you are a local of the city, you need not find the location of this place. It’s pretty famous with its name. If you are new in the city, still you need to bother. Quickly reach Azad Square and ask anyone. It is situated in DEEP CITY COMPLEX near to the Vegetable Market. 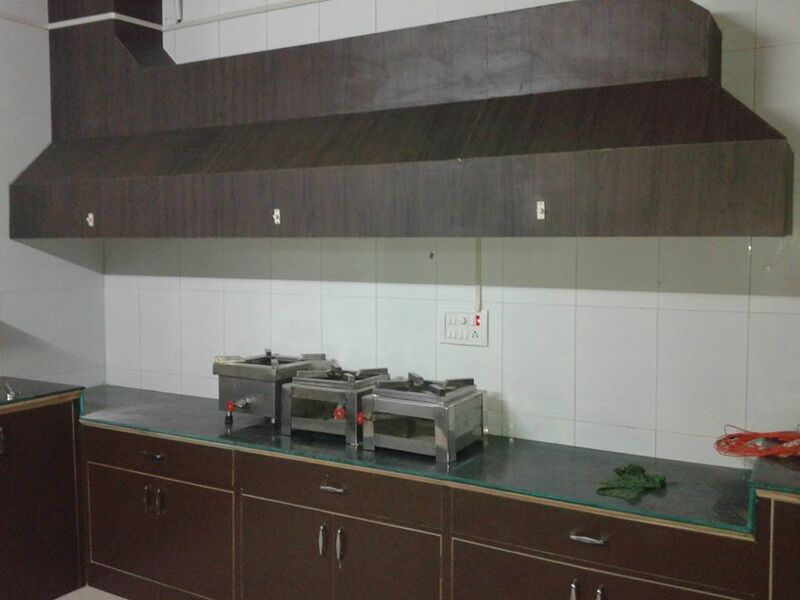 They can be contacted at +919812853007. Its operational hours are from 10AM to 9PM all days of the week.